British Bond Actress Naomie Harris Introduces New Range Rover Evoque Convertible As It Premiers In U.S. 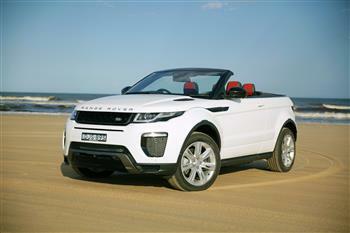 Range Rover Evoque Convertible under test. 17MY Range Rover Evoque Convertible HSE DYNAMIC SI4 - Fuji White.